We may have Star Wars: The Last Jedi to look forward to later this year, but we'll never get tired of talking about the last Star Wars film, Rogue One: A Star Wars Story. Our longtime friend Stephen Stanton had a standout role as Mon Calamari Rebel commander Admiral Raddus in the film, who quickly became a big favorite among fans. 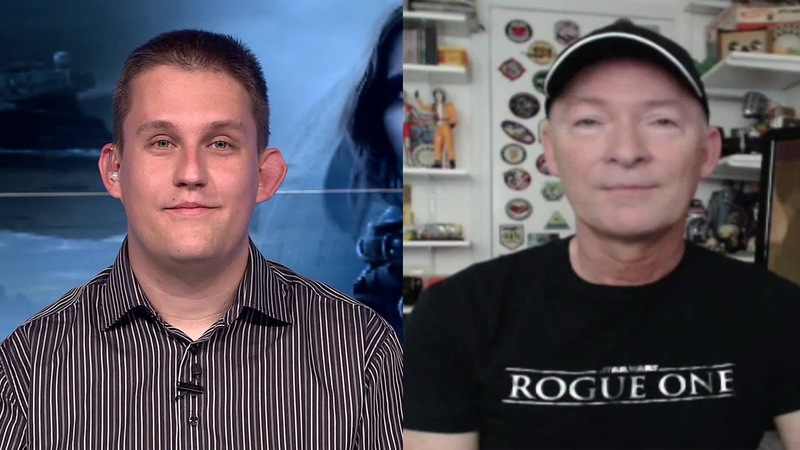 Special interview with Stephen Stanton for Bulgaria ON AIR from Dan Grievous on Vimeo.